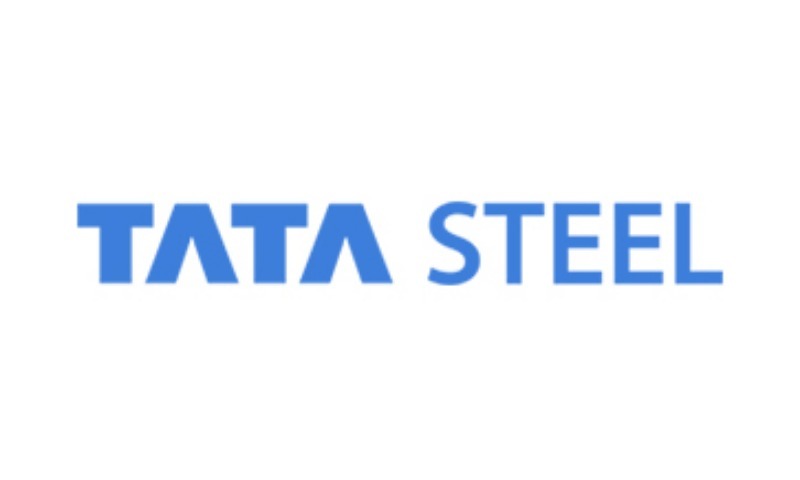 Tata Steel are looking for innovative connectors for steel enabled construction. Tata Steel’s whole business is geared towards understanding its customers’ needs. The company offers a range of different services backed up by world-class research and development facilities, a customercentric new product development process, a knowledgeable account management team staffed with experts on individual market sectors and a range of customer technical services engineers who proactively help customers improve everything from the efficiency of their manufacturing lines to the performance of the end product in use. Steel is traditionally fixed by either welded connections, bolts and - in light gauge thicknesses – self-tapping screws or rivets. These methods have historically served the industry well but in a modernising and increasingly offsite oriented construction industry, there is a requirement for alternative approaches which can increase speed of construction, lower overall cost and hence contribute to a needed increase in productivity. Tata Steel is open to all approaches that meet the key success criteria. However, technologies for which IP is owned by others, theoretical ideas with no experimental support and funding requests for proof of concept will not be accepted. A successful collaboration could mean joint development, contract research, technology acquisition and a supply agreement (to be negotiated). This is a global challenge and Tata Steel are willing to collaborate with both individuals/freelancers and other industry participants/universities etc. and solutions can be at any stage of development, from concept to market-ready.